Click below to view our resale properties. View our wide range of new properties. Long term and short term rentals available. 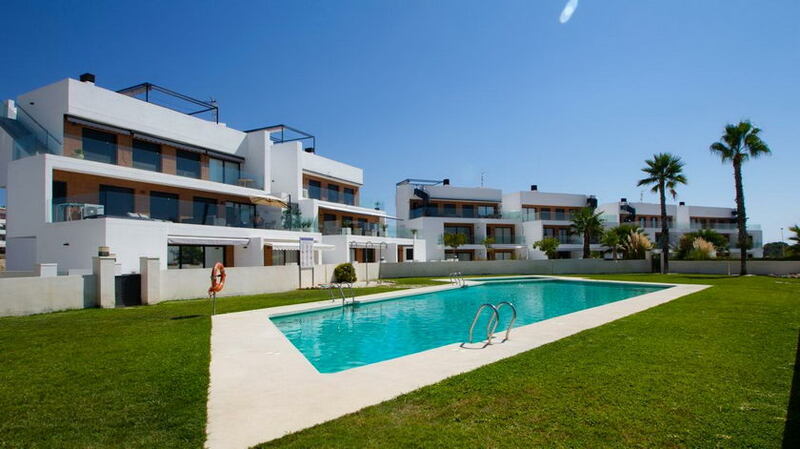 Newly built 2 bed, 2 bath apartment in Villamartin. 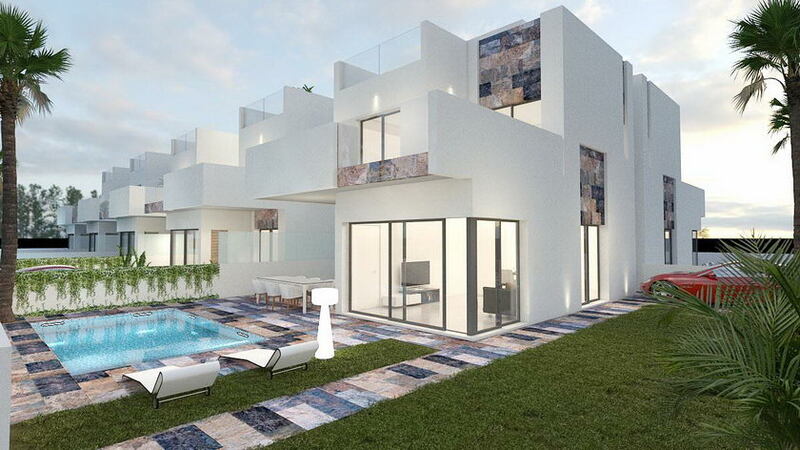 New built detached Villa in Villamartin. Copyright © 2017 BM Real Estate Agency. All Rights Reserved. Designed and hosted by GoHost4U Webdesign & Hosting.